Blogging Project Runway - The Original Project Runway Fan Blog: A New Bravo Show! 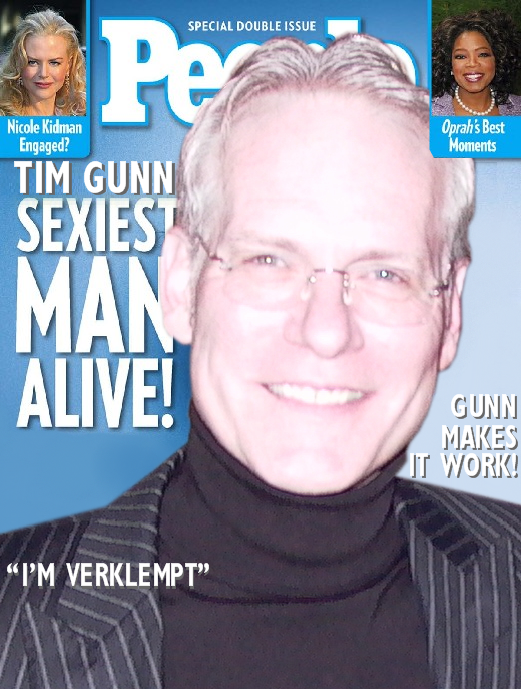 This reminds me...isn't it about time for Tim Gunn to host SNL? Tour Chloe Dao's New Studio!